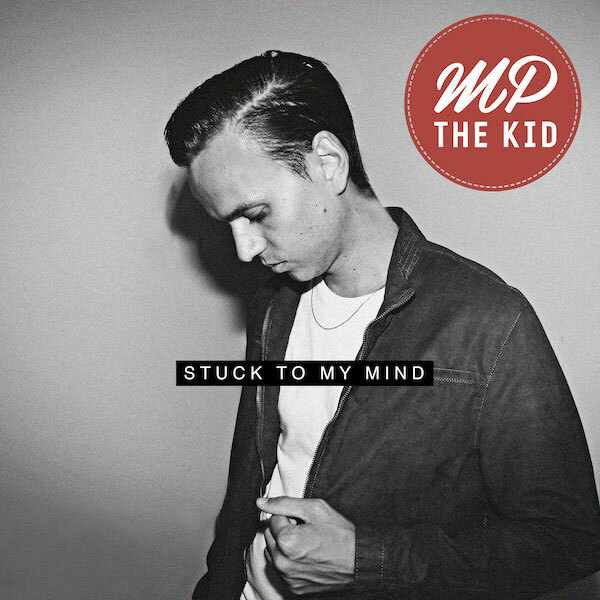 Vienna-based urban pop rapper and producer MP The Kid has just dropped the visuals for his new single, ‘Stuck To My Mind’. Featuring MP himself and four 50’s-inspired cheerleaders, the visuals perfectly showcase the uplifting track with its modern dance/pop production and rap vocals. Expect his debut album ‘Dreams From Above’ on 30 November, out on FuturesFuture.